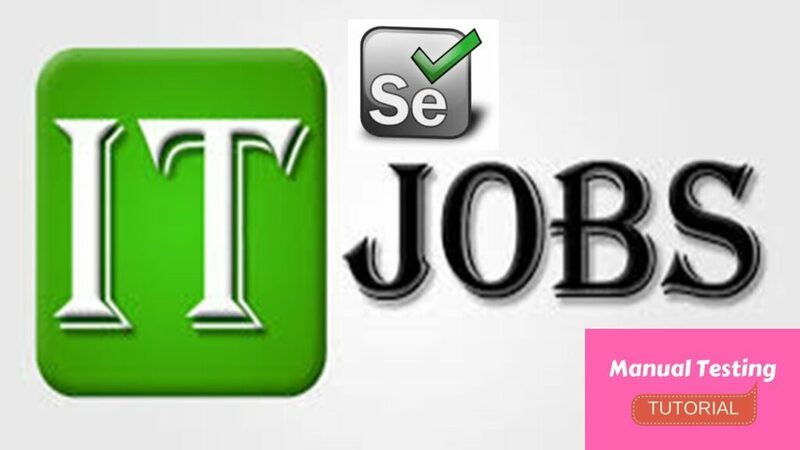 Hexaware Technologies is looking for Automation testing – Selenium Java professionals with 4-8 years experience. Prior functional testing experience in Front end, back end to come up with effective test cases when necessary and provide help with functional testing activities. Will play a key role to facilitate quality and efficient product development via test automation. Proficient at decomposing requirements and developing test automation for projects of simple to highly complex. Comprehends and contributes to high level requirements and designs. We have urgent opening BE/B.Tech/ME/MTech/MCA/MSC Fresher’s for Top IT Companies 2013, 2014, 2015 , 2016,2017 & 2018 pass out forfresher& Exp(0-2) for Pune location . Candidate from any technology background can apply. Strong knowledge of any Technology. StoreHippo in looking to hire Software Tester(Manual and Automation testers). You will be responsible for designing testing scenarios for usability testing. You will be responsible for conducting the testing, thereafter analyze the results and then submit his observations to the development team. You may have to interact with the clients to better understand the product requirements or in case the design requires any kind of modifications. Software Testers are often responsible for creating test-product documentation and also has to participate in testing related walk through. Company:Ethane Web Technologies Pvt. Ltd.
Greetings from Ethane Web Technologies Pvt Ltd.! We are hiring for multiple positions in Design & Development Department . Please find below the number of positions and requirements. Experience in mobile app automation. Expertise in any of MVC frameworks: CakePHP, Laravel, Codeigniter, etc. Hands-on experience in any CMS -Wordpress, Drupal. Tags: Software Testing Job News.